We all know the stats around women entrepreneurs are a mixed bag. Access to capital remains a significant barrier, with just 2% of venture capital going to woman-led companies in 2017. The data is even worse for women of color. However, women are starting businesses at a higher rate than ever, and they have a $3 trillion economic impact in the U.S. alone. 2. People want to help one another. 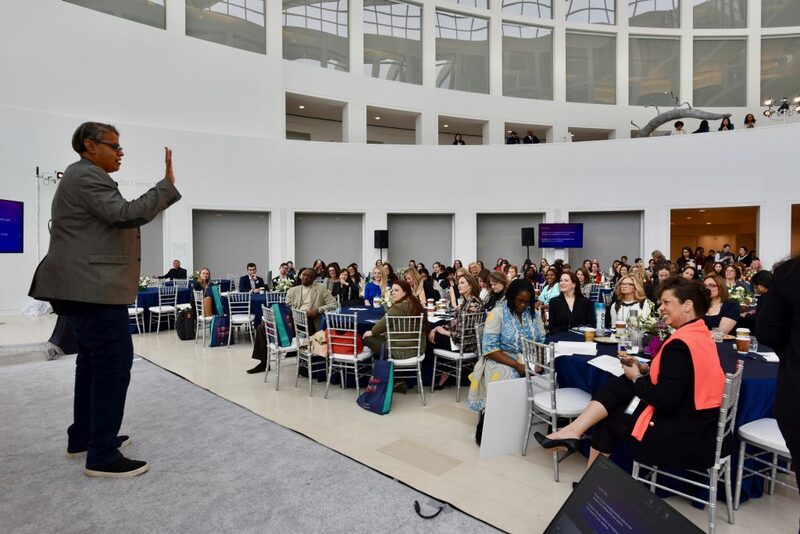 Everyone who entered the U.S. Institute of Peace, where Circular Summit was held, came with the intention to learn, share, and connect. Community and mentorship (peer-to-peer or peer-to-expert) are paramount to any entrepreneur’s success – you can’t go it alone. Getting out from behind the computer slog and meeting people in real life who want to support you and your company is critical, even when it’s hard to step away from the to-do list. 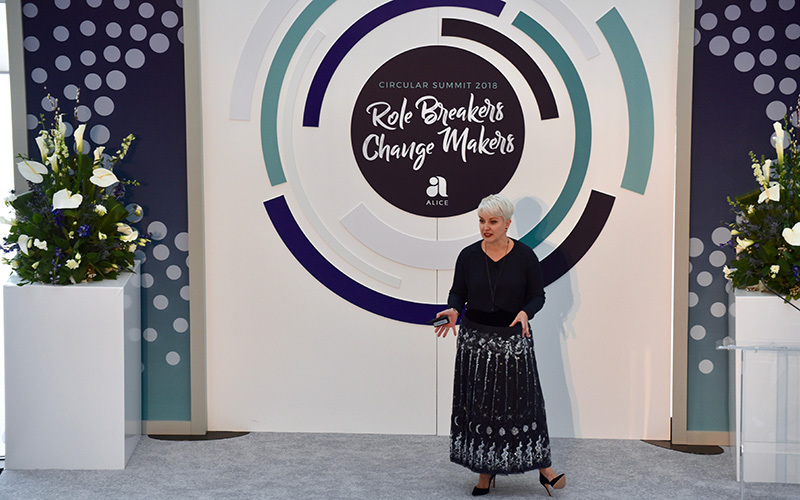 Speaker Jen Gotch, founder and creative director of Ban.do, highlighted the importance of this when she said, “we need to value connection over transactions.” Take a look at our networking tips and tricks collection if you want to freshen up your skills. 3. Mentorship is beneficial for both the mentor and mentee. 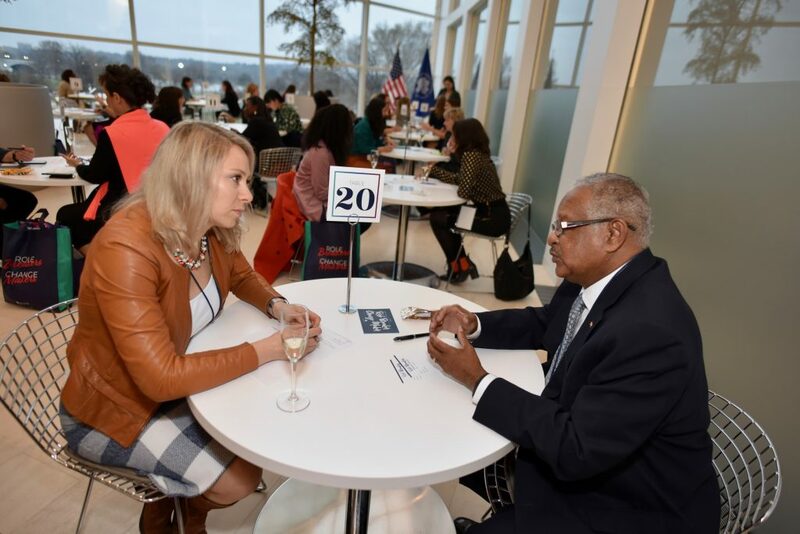 We’ve heard over and over from both mentors and mentees who participated in Startup Therapy, hosted by AWS, that it was a fulfilling and fruitful experience to spend one-on-one time together talking through business challenges. “Meeting entrepreneurs is always exciting, but this particular audience brought a refreshing wave of inspiration and hope,” says AWS Startup Program Manager Dotan Rosenberg. 4. Every entrepreneur needs to understand their cash flow. An astronaut in Richard Branson’s Virgin Galactic space program and passionate advocate for women entrepreneurs, Cathie Reid emphasized In her speech that all founders must understand financials and be able to report where their money is come from and where it’s going, down to the dime. As the co-founder and digital advisor of Icon Group and co-founder of billion dollar company Epic, Reid’s tips always perk up our ears. 5. All founders need a pillow and a mirror. Melissa Bradley, founder and director of Project 500, shared this wonderful metaphor during her presentation at Summit: “You need a pillow and a mirror. Find someone who can be your pillow to give you respite and can be your mirror to call you out.” It was a reminder of the influence that our loved ones and our network can have on our personal and professional success. 6. CEOs don’t run companies; they grow them. 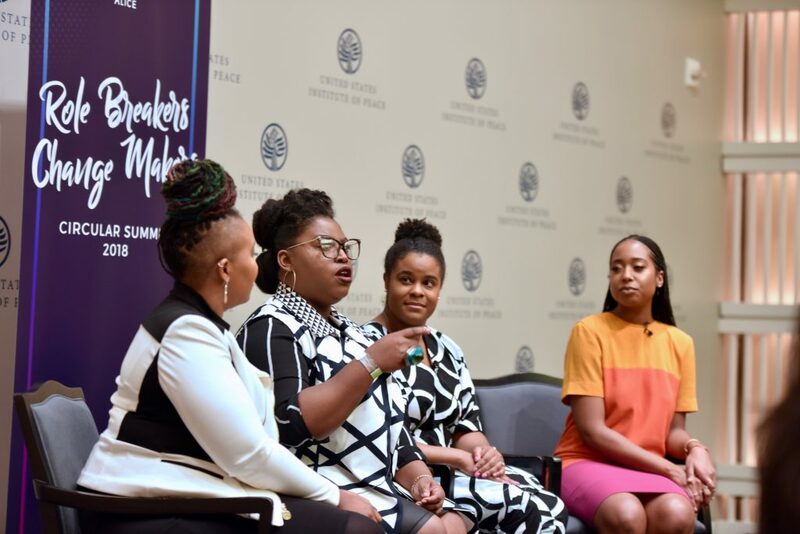 Local D.C. founders Shelly Bell, founder of Black Girl Ventures, Takia Ross, founder of Accessmatized, Shay Johnson, co-founder of MAGIC (Maximizing Achievement for Girls in Careers) and Deloris Wilson of Beacon DC, opened up about the ups and downs of entrepreneurship. One of the key takeaways: Being the CEO of your own company means you need to constantly nurture your business, not just run it. 7. You know you’re onto something when your company can exist with or without you. 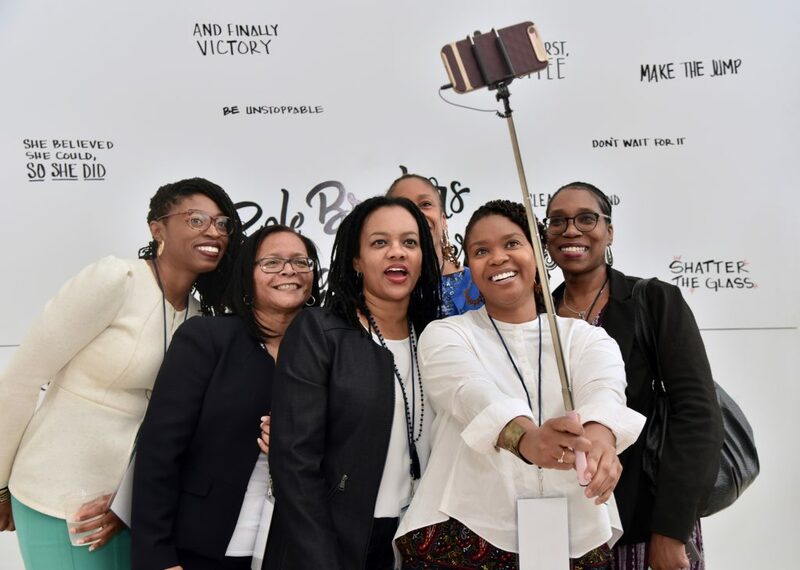 This sage advice was given by speaker Arlan Hamilton, founder and managing partner of Backstage Capital. Strong companies are built on solid products. 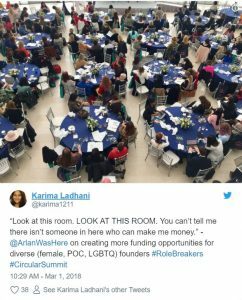 Arlan’s personal background also inspired the room; she founded a venture capital fund for underestimated founders from the ground up, while homeless. 8. Minimize your risks without compromising. Reducing financial risk whenever possible is a key to success, according to Neil Blumenthal, co-founder and co-CEO of Warby Parker. This doesn’t mean having to concede your entire “dream list.” It’s about finding those small compromises that’ll go a long way for your business, such as leasing a smaller place or taking a DIY approach when it comes to designing your office space. Neil recently shared with Team Alice his secret behind Warby Parker’s customer service success. 9. Location does make a difference. Whether you’re hosting a two-person meeting or a conference, location really makes a difference. Think of space as the personality of an event. Warm and cozy can create an intimate vibe where deep connections are formed. Open and bright can foster big dreams and out-of-the-box thinking. Whenever you’re planning an activation, think through your goals and how the atmosphere can help achieve those. If you’re planning your own event, Alice has got you covered—here’s everything you need to know to plan a great event. 10. All #RoleBreakers need good shoes to take over the world. Being a successful entrepreneur means being comfortable in your own shoes, both metaphorically and literally. Nobody has time for achy feet! And the biggest lesson is that learning and growth should never end. 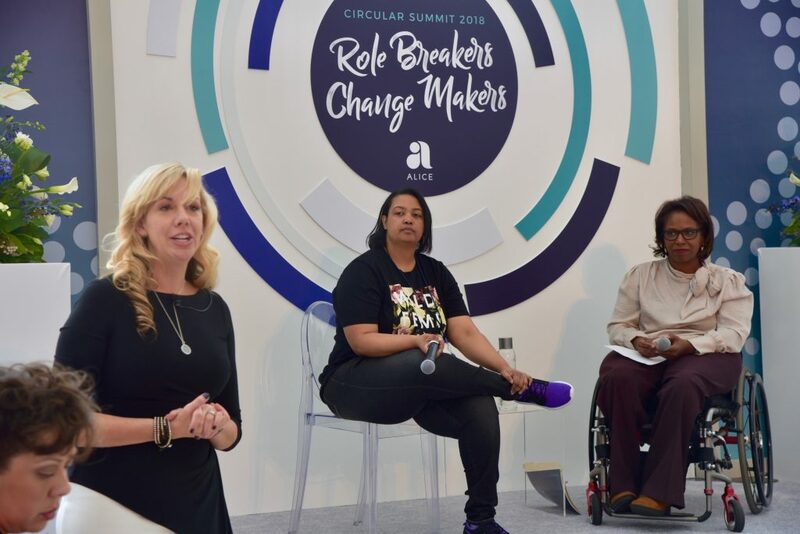 I’m looking forward to connecting, supporting and collaborating with Circular Summit guests and the ever-expanding circle of entrepreneurs and partners. For more insight, resources and inspiring stories by entrepreneurs, check out Alice’s Role Breakers blog and become an active member on www.helloalice.com (it’s free! ).